Bethnal Green, London, United Kingdom – Shamima Begum has been in the headlines ever since she gave a series of interviews earlier this month, saying she would like to come home. The British teenager, who is now 19 and has recently given birth, travelled to Syria to join the Islamic State of Iraq and the Levant (ISIL or ISIS) group in February 2015. 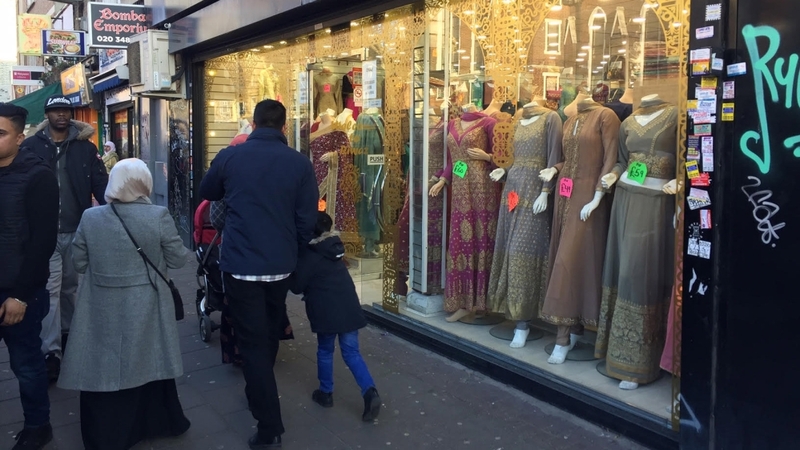 Bethnal Green, where Begum grew up and attended school, is a multicultural locality in the heart of London’s East End and, today, its residents feel under scrutiny. 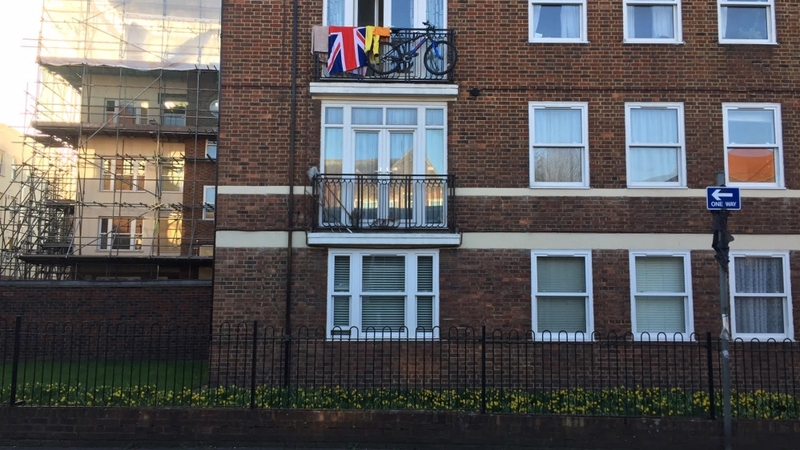 “It’s everywhere,” says Salma Rahman, a 35-year-old housewife who lives in Bethnal Green. The attention the area has received in recent weeks is nothing new. 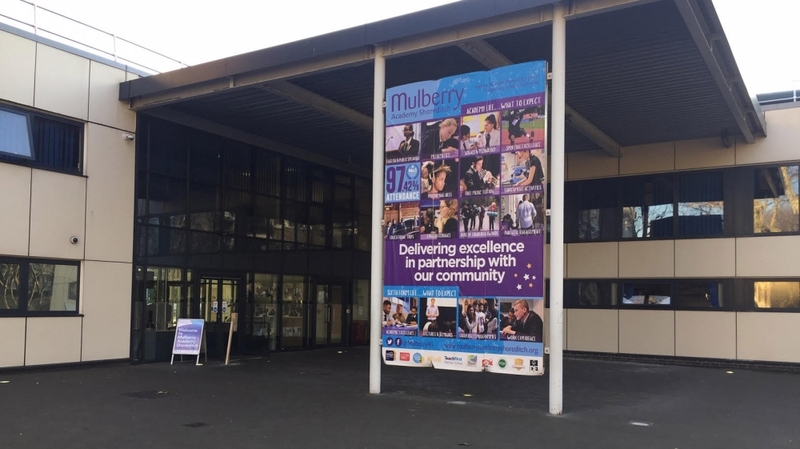 Since 2015, the Bethnal Green Academy, the school Begum attended, has changed its name twice: first to Green Spring Academy Shoreditch in an attempt to shake off negative associations, and then to Mulberry Academy Shoreditch due to a management change. Begum and her friends Kadiza Sultana and Amira Abase were all students at the school and were aged between 15 and 16 when they left for Syria. As a British Bangladeshi parent, how can we tell our children they’re just as British as anyone else when you see the government effectively saying this girl is not? They followed Sharmeena Begum, another classmate who is no relation to Shamima, who had made the journey three months earlier. A month after their departure, five other girls from Bethnal Green Academy, all aged 15 and 16, were barred from travelling abroad by a judge in the High Court. It was reported in 2015 that Kadiza Sultana had been killed in an air raid. According to Begum, Amira Abase and Sharmeena Begum, the other two Bethnal Green students, were still alive when she fled. Their whereabouts now are unknown. The ripple effect has been felt on the streets of Bethnal Green. Farida, 17, who asked to be identified by her first name only, is a student at a nearby sixth-form college. In this corner of east London, extreme affluence exists alongside immense poverty. The former Bethnal Green Academy, a partly new building with signs outside proclaiming its good exam results and offering of extracurricular activities, sits next to Columbia Road, home to pricey coffee shops and a popular weekend flower market. On the other side, social housing estates stretch out almost as far as the eye can see. While these apartments are increasingly privately rented for inflated sums, many estates are still home to Britain’s largest Bangladeshi community. 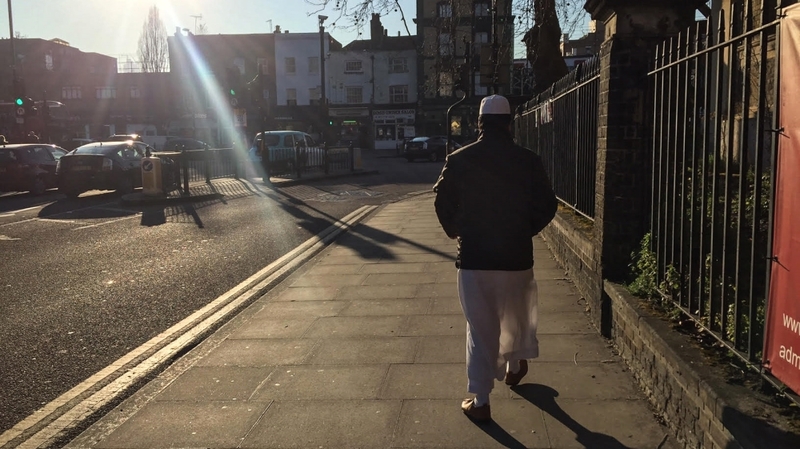 In Tower Hamlets, the wider borough, Bangladeshis make up 38 percent of the population while white British people account for around 31 percent. But rather than hold her to account in British courts, the central government is attempting to block Begum from returning. Last week, she was stripped of her citizenship, a move that her family plans to appeal. Historically, London’s East End was notorious for deep poverty, overcrowding, and social problems. In days gone by, it was a centre of organised crime and home to the notorious Kray brothers. But it has also always been known for political activism and social reform. Migration is built into the area’s history, with waves of people coming first from rural England, followed by an influx of Irish weavers, then Ashkenazi Jews from around Europe and, in the mid-20th century, Bangladeshis – like Begum’s family – predominantly from the Sylhet region. There are numerous dual language signs – “no ball games” and “do not dump rubbish here” – written both in English and Bengali. Yet this is a mixed area where different communities live alongside each other. 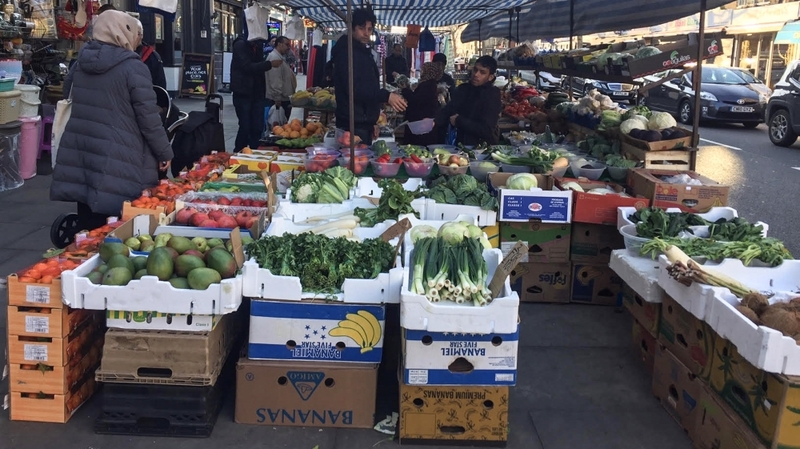 The bustling market that runs along the length of Bethnal Green Road, a busy thoroughfare that cuts through the area, sells fruit, vegetables and cheap clothes. The market is nestled next to shops selling hijabs and salwar kameez, and hipster bars catering to the area’s fashionable young professionals. Greg Evans, a 61-year-old cab driver, describes himself as “East End born and bred”. He is concerned about the idea of Begum returning. Yet for others in the local community, the government’s handling of the affair is creating a new problem. “At the end of the day, she’s British, she was born here, and she should be allowed to come back and face the law here,” says Abdur Mohamed, 48, a local businessman who has lived in Bethnal Green for 30 years. “That’s not saying there shouldn’t be consequences, but it’s just wrong to say that she can’t come back here. Ever since the girls left, as a parent I’ve worried about how to keep my own children safe from social media and whatnot.